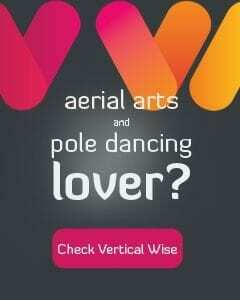 PoleCon’s East Coast Intensive is almost here! As you prepare for your trip to Baltimore, a city overflowing with art, culture, history, and lots and LOTS of beer, we’re providing you with an everything-you-need-to-know guide to help you make the most of your time here! 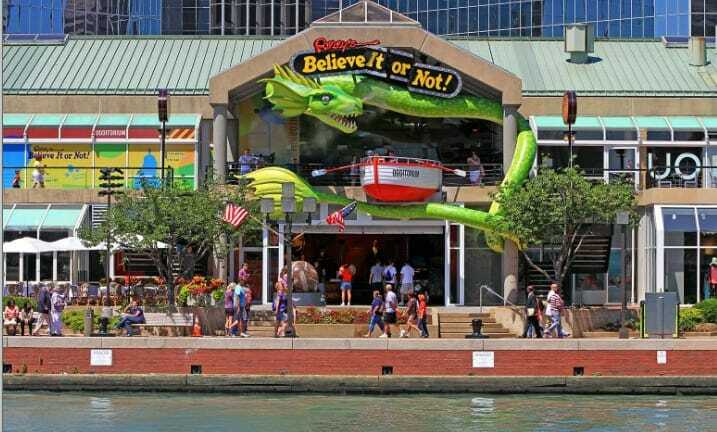 The Inner Harbor – Baltimore’s inner harbor offers shopping, sightseeing, the national aquarium, museums, restaurants, boat rides, and more! Also, if you’re looking to take photos while you’re here with cool, scenic backdrops? This is the place! Power Plant LIVE – Power Plant LIVE is one of the go-to spots for nightlife in downtown, Baltimore! 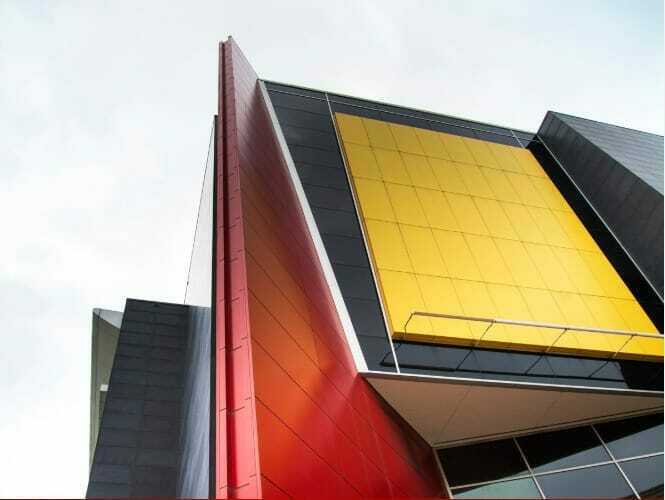 With 11 different bars and nightclubs to choose from – this is a great option if you’re looking for a good night out! 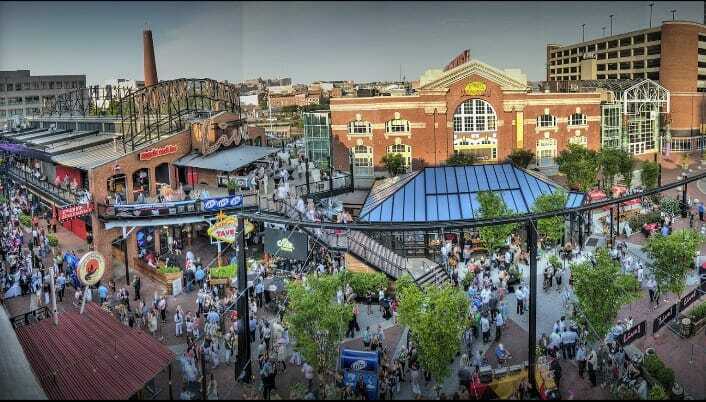 Fells Point: Like Power Plant LIVE, Fells Point is another great bar scene in downtown Baltimore. 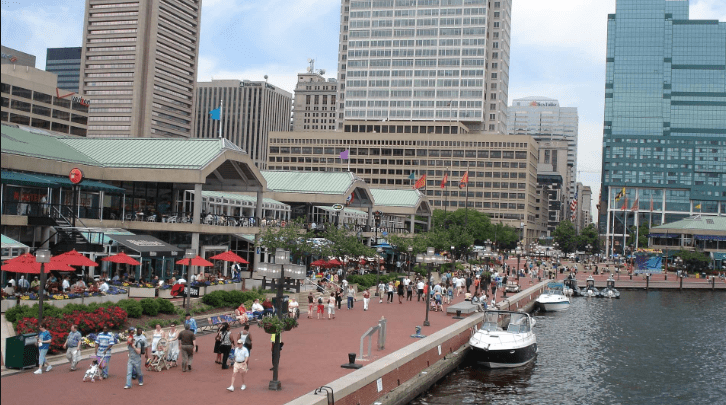 Fells Point is likely better-suited for those looking for great food and a good time. Unlike Power Plant LIVE, Fells Point doesn’t offer any nightclubs, but it does give you lots of bar options, diversity in music (there’s a couple of bars that play hip-hop exclusively and rock music exclusively), and a chance to mingle with the locals! 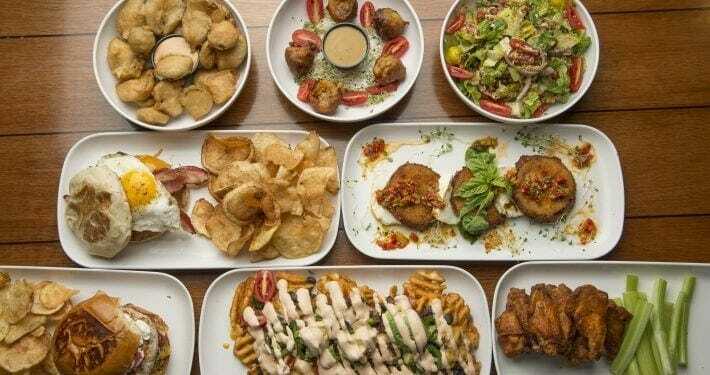 Mustang Alley: 12 lanes of bowling, a chef-inspired menu, a full-service bar featuring craft beer and cocktails all settle at Mustang Alleys! This upscale bowling experience is the perfect option if you’re looking for something fun and different to try! 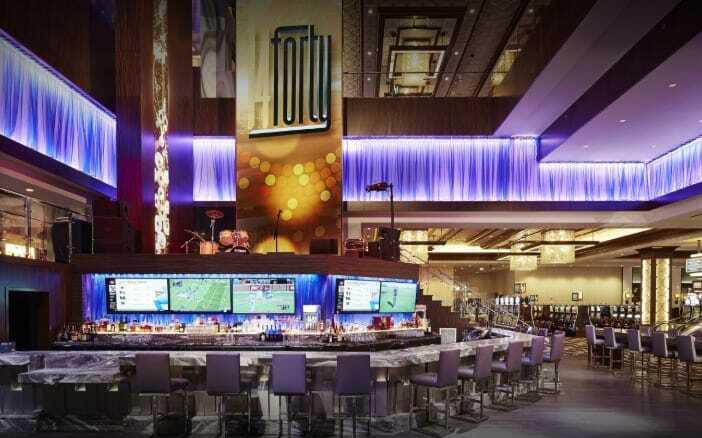 Horseshoe Casino: Eat good, play hard, or dance the night away at Baltimore’s Horseshoe Casino. If you’re not ready to stop partying when the bars close at 2am – head on over to the casino for some after-hours nightlife! 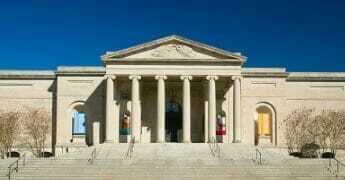 Museums: Baltimore is known for its rich history! 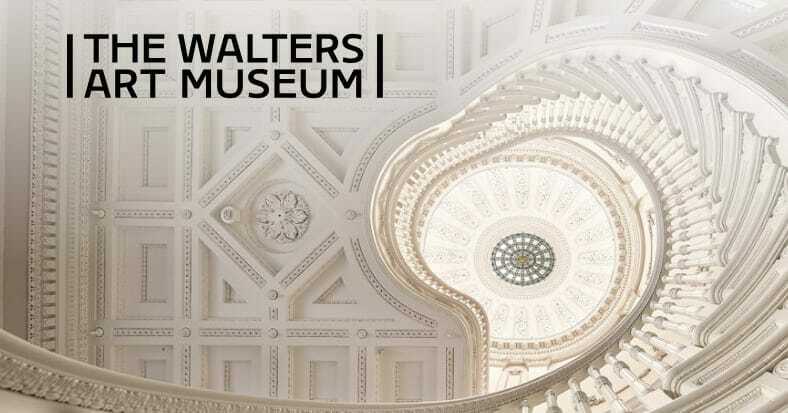 While you’re here, you should take a moment to see some of it for yourself at one of the many museums around the city! 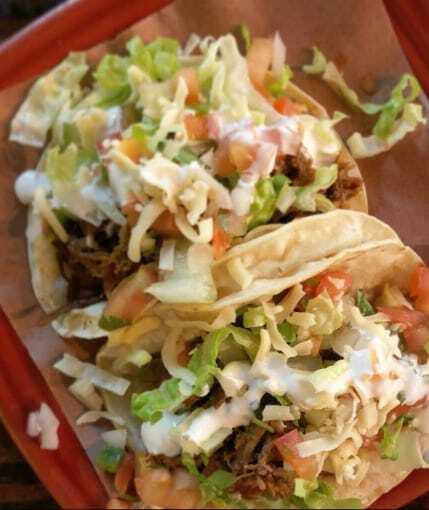 Papi’s Tacos, Fells Point: Inspired by the antojitos of Mexican street food trucks, carts, and markets, Papi’s tacos has such a fun and authentic vibe. They offer amazingly good build-your-own tacos and their signature cocktails never disappoint. Abbey Burger, Fells Point: Abbey burger offers an amazing selection of flavors for any burger palate, from rotating exotic meats like antelope to locally raised dry aged black angus to delicious handmade vegetarian options, and they even offer choices for vegans! All of their burgers are hand-pattied and made to order. 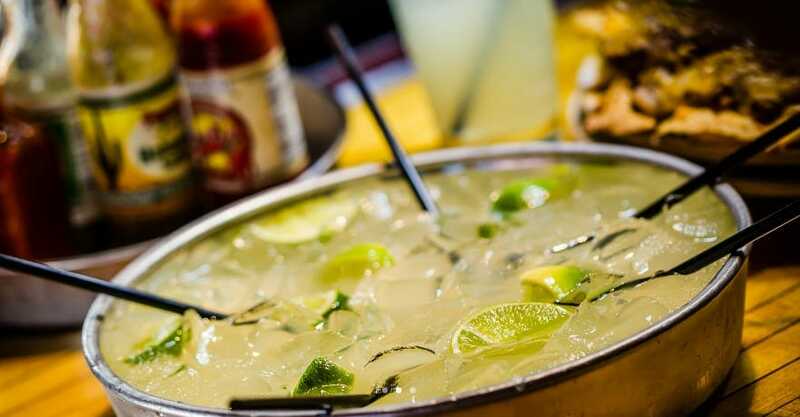 Nacho Mamas, Canton: Home of the best quesadillas and hubcap margaritas in Baltimore! Blue Moon Café, Fells Point & Federal Hill: This is THE brunch destination, so be sure to get there early to secure your spot. 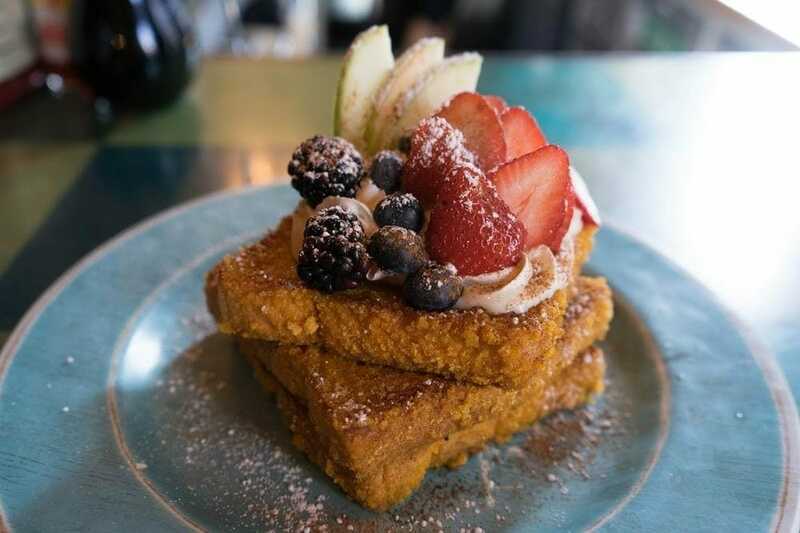 Due to their famous Captain Crunch French Toast, and signature Sweet Baby Jesus dish (layers of hash brown and crab meat, topped with eggs and hollandaise sauce) this go-to restaurant fills up fast. Kippo Ramen, Fell’s Point: If you’re a ramen lover then look no further than Kippo! Their authentic Japanese cuisine will have you wanting to take a bowl to go. 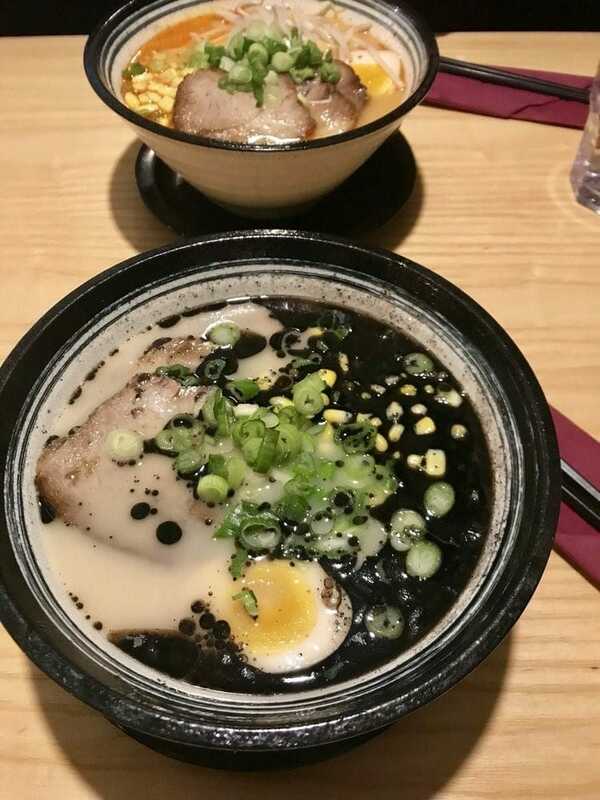 If you do decide to visit, their Tonkatsu Black (Tonkatsu broth with a black sesame oil) is a must-try! Brewer’s Art, Mt. Vernon: Culture, comfort and fine dining merge at Brewer’s Art. 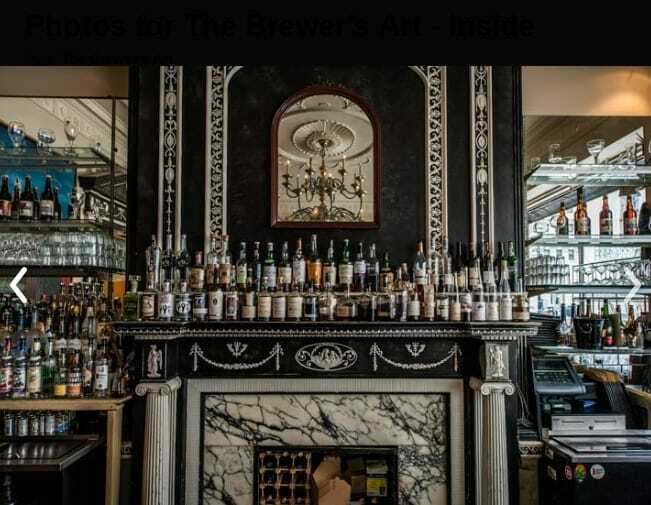 If you’re willing to spend a bit more on your meal, in exchange for an awesome experience, then Brewer’s Art is the way to go! They also keep things interesting by always switching up their menu, so you’ll have a new experience each time you go. 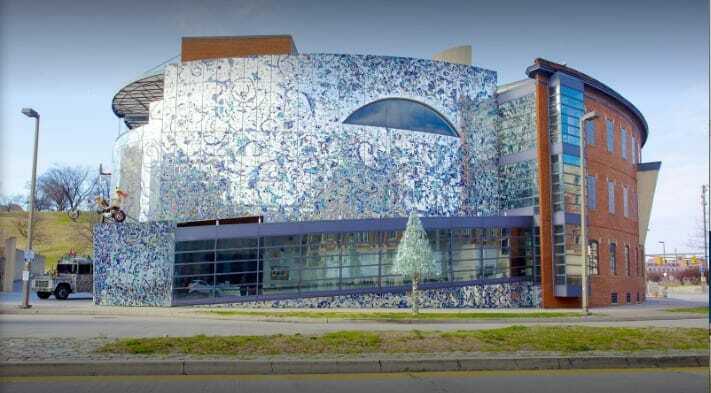 Fun fact: they are the largest brewery in Baltimore, so be sure to head to their lower level after your meal to sample a few of their signatures! LP Steamers, Locust Point: We absolutely could not give you food suggestions without including some of our seafood staples! 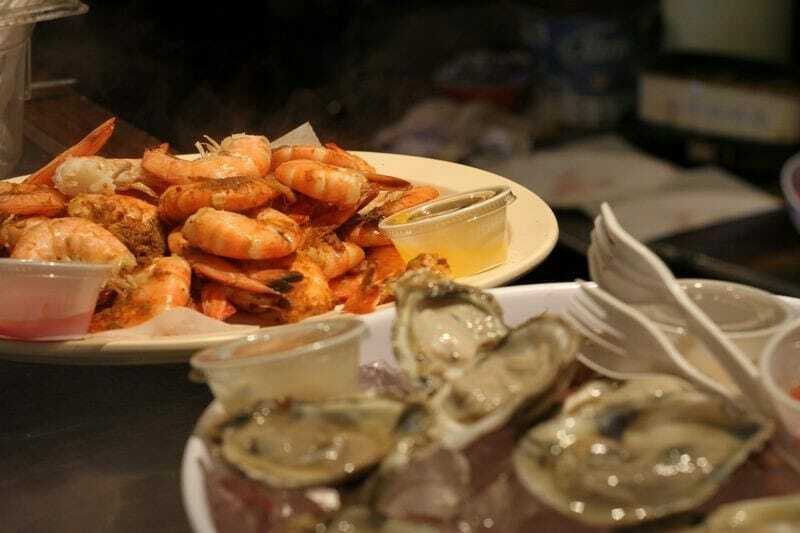 LP Steamers offers fresh, delicious seafood that’s fresh when you order. If you’re a seafood lover, this is the perfect place for you! Bertha’s Mussels, Fells Point: Berthas is similar to LP in food offering, but differs in vibe and experience. 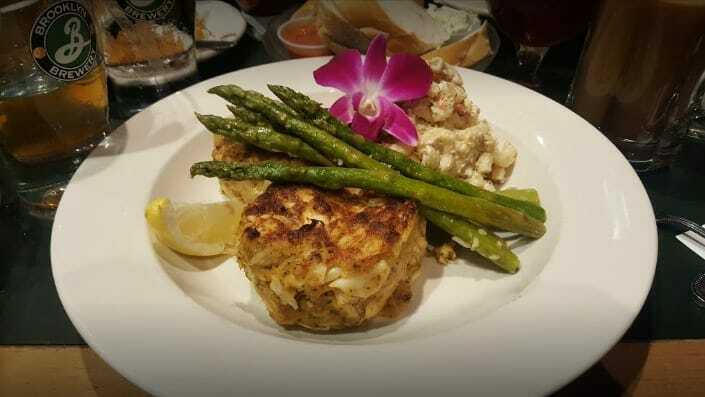 Berthas is a fun, upbeat, place to dine that offers live music and mingling with the locals, while still offering fresh, quality seafood made to order. This is also a great place to grab a Maryland crab cake! Brick Over Pizza, Fells Point: BOP is the pizza place that you pray for at 2a.m. after a good night out! Nestled in Fells Point, it’s a must-stop in the area’s bar scene. Miss Shirley’s, Inner Harbor: Saving the absolute BEST for last, Miss Shirley’s! 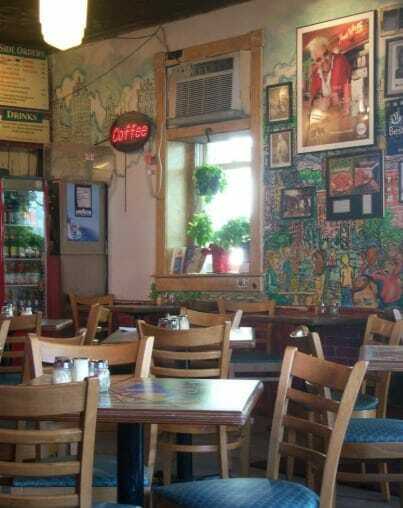 Maybe it’s the countless awards or the consistently long (but, 100% worth the wait) line, but Miss Shirley’s is hands-down the BEST place to have breakfast in Baltimore! 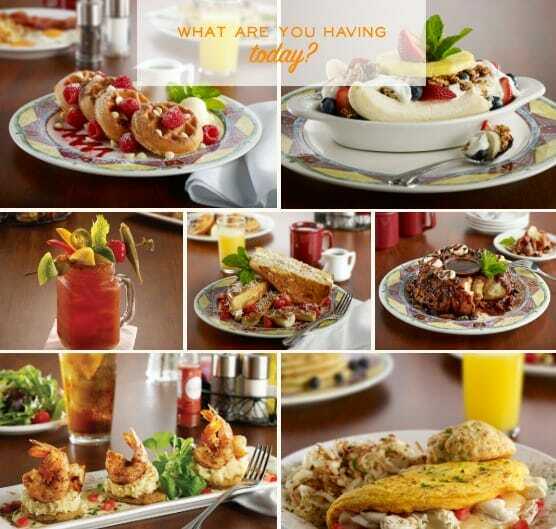 If you go no where else, be sure to stop at Miss Shirley’s for delicious, sit-down, breakfast/lunch/brunch! Charm City Circulator – a convenient, reliable and eco-friendly form of public transportation. These shuttles are FREE and arrive every 10-15 minutes at each route stop. The circulator runs until midnight on Fridays and Saturdays, so it’s a great option for getting around during the day. 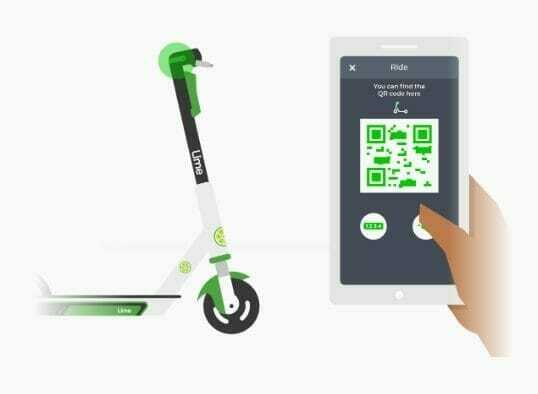 Rent a Lime or Bird Scooter: Lime and Bird Scooters are conveniently placed around the city. Simply download the apps, find a scooter, then activate it to go to where you need to go. 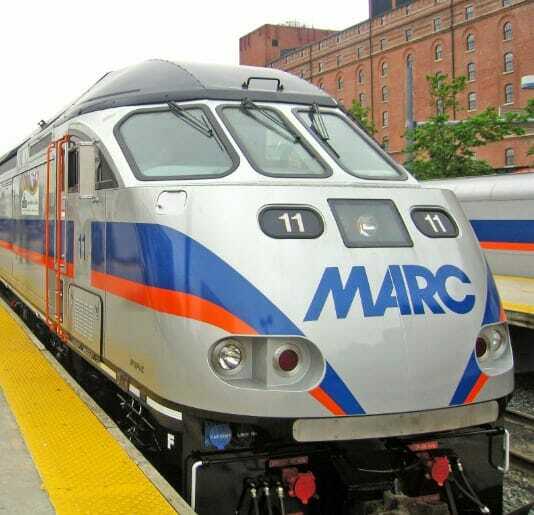 MARC Train – if you’re arriving to PoleCon earlier or leaving later, make the most of your trip by taking advantage of the Marc train to visit DC. This commuter train drops you off right in the heart of DC at Union Station! A round trip ride will only cost you about $24, which is much less than an uber or car rental. Jade the Serpent is a plus size certified personal trainer & pole instructor, choreographer and founder of Curvy Girls Pole – a pole fitness blog and clothing line dedicated to celebrating and empowering plus size pole dancers. Jade started poling in September 2015 as part of a health and fitness challenge and has been hooked ever since! She’s been featured in Buzzfeed, Refinery29, Prevention Magazine, Women’s Health Magazine, and more, for challenging stereotypes around plus size women in fitness. Jade hopes to continue to inspire women to flaunt their curves with pride, pole their hearts out, and unapologetically live their best lives.